Welcome! to my personal creative and passionate tribute to the kitchen, and everything glorious that comes from it. Enjoy ! 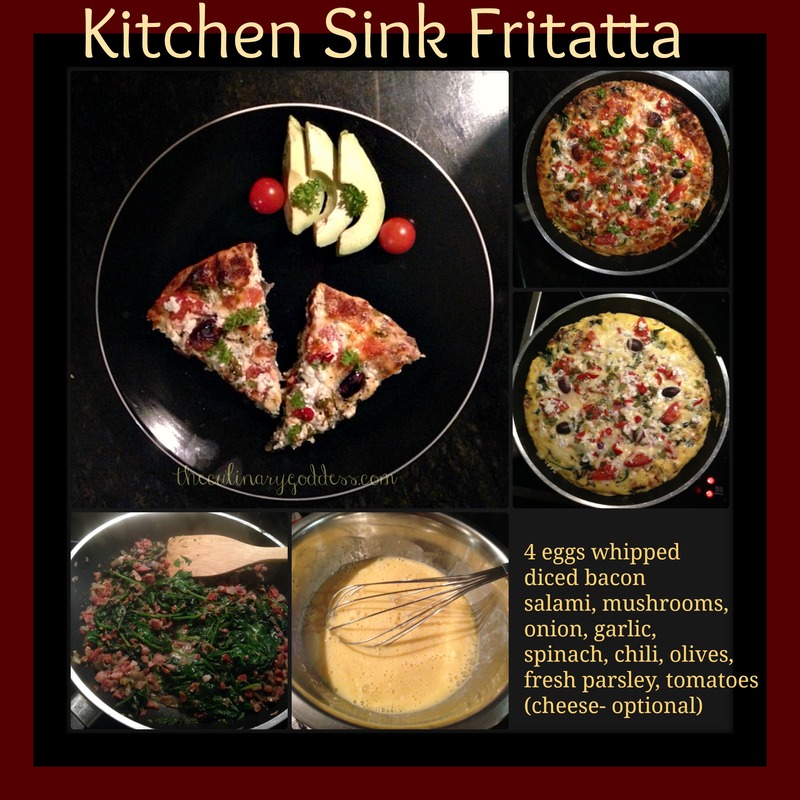 THIS, dish, is honestly, one of the most awesome culinary tidbits..A Fritatta is SERIOUSLY, one of the most versatile, healthy, quick, EASY meals to make- with WHATEVER you happen to have 😉 I used my medium skillet for this one, it was late, we were hungry, I was running out of stuff, BUT we ALWAYS have eggs..ALWAYS have some sort of veggies, and meats ..so ..get busy!! 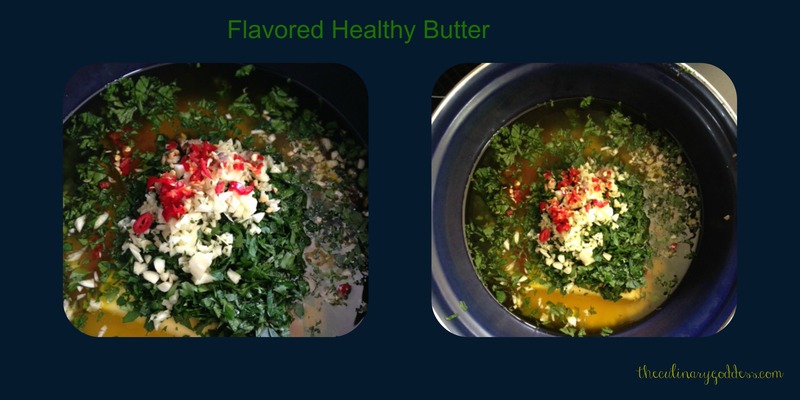 😉 sautee whatever mix of stuff you happen to have..(mind you- NOTHING is “off limits” for this dish..) I used some grass fed BUTTER to sautee this in..>.. mmmm BUTTER…..( or you may use olive oil if you prefer) Be creative 😉 get everything nicely sautee’d and soft. On the side, whip some eggs up ( with or without some cream, or broth for posterity) pour egg mixture over your sautee mixture, cook until set a bit. If you add cheese, (or not) you may want to brown it a bit, so- set under a broiler for a few minutes, and wallah! This is the best option, because it is a virtual crowd pleaser. You can tame the meatlover, or the vegetarian, the Paleo person, the Keto person, and pretty much just anyone who likes food. It is also great for breakfast, lunch and dinner too 😉 also served hot, room temp or cold..;-) win win win win!! As always , I highly recommend using only the cleanest food available in your area, free range , grass fed, organic.. Health is Wealth. ENJOY! THIS is truly, amazing butter. It is not only versatile with ALL your savoury dishes, but it also has an excellent source of much needed Potassium for all those Low Carb & Keto people trying to keep their electrolytes in check. And, its TOO easy! you can add anything to it really. I LIKE the taste of salt, so this is our “go to” standard savoury butter. Once it is sent in the fridge, (after about 6 hours) we stir it up, as a lot of the garlic/parsley chili’s sink to the bottom. WE then and store it in a covered plastic container on our countertop next to the stove, as we use it all the time for cooking, adding to broth, etc. 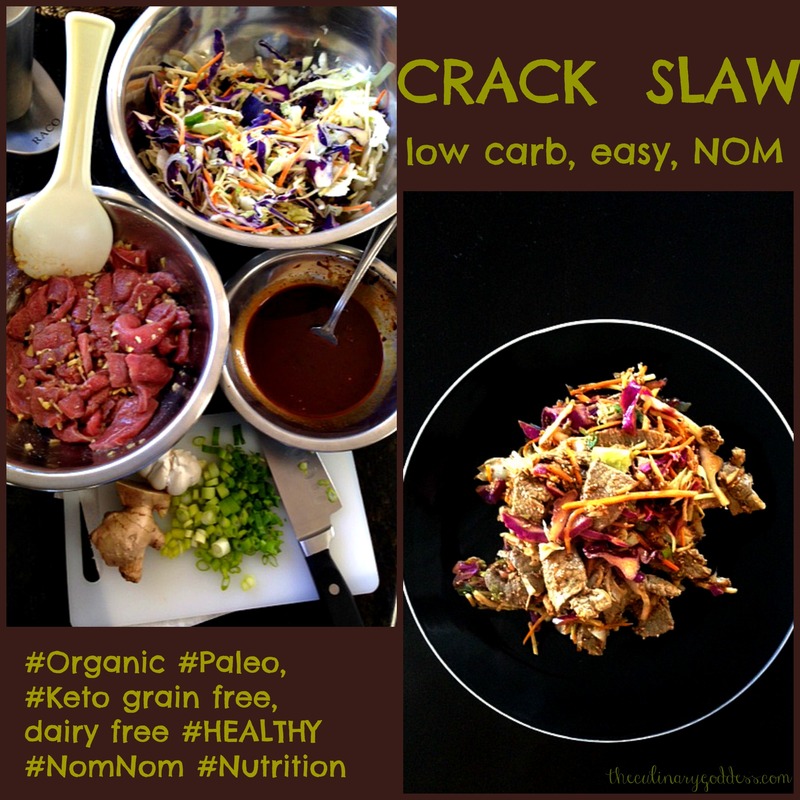 Satiating, low carb, amazing snack.. UBER easy, Uber yum! 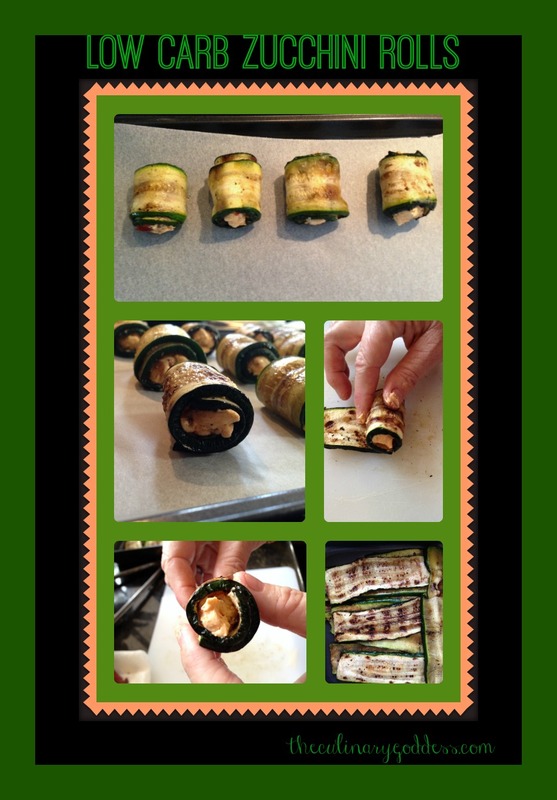 Place 1 tsp cheese mixture on end of zucchini, roll into a pinwheel. 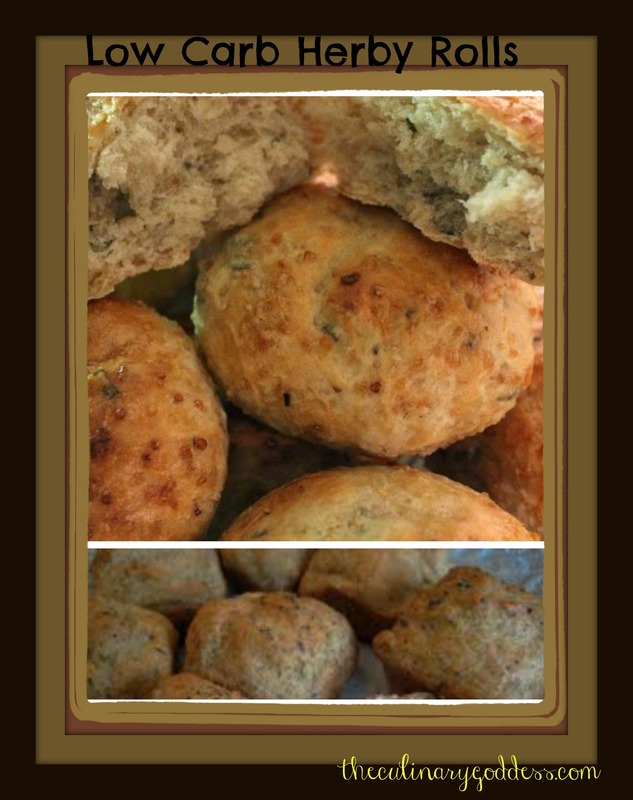 Can be made ahead and refrigerated. I’m SO energised this week~!! from not just eating REALLY well, but also from all the reading, networking, researching, creating recipe modifications, knowledge sharing, the new forum groups I’m a part of, and just the plain ole’ the “keto fascination” that many people are experiencing right now. 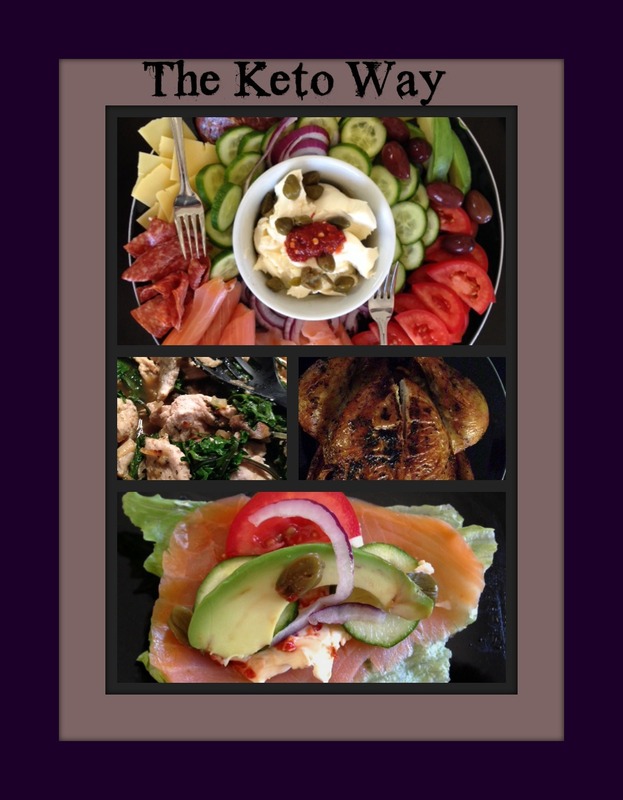 A new found “friend” told me, that the Ketogenics way of eating ( I HATE the word “diet” lol) BUT, it is now “trending, being the 6th most popular /researched/ “new” eating plan IN THE WORLD right now. 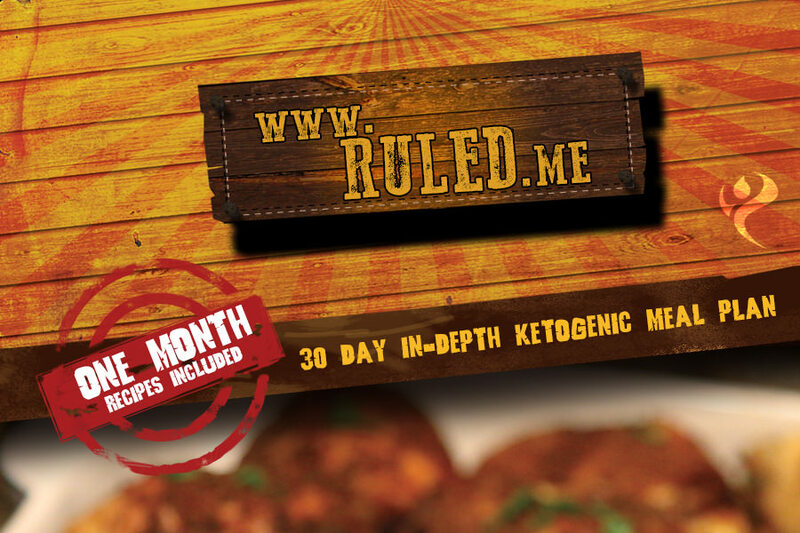 I have a feeling that after more people watch “Cereal Killers”, and more people in social media keep sharing recipes, blogs, and these really informational/supportive forums keep popping up everywhere, that the “Ketogenics diet” will end up in the top 3. Eventually, when all the sheeple, decide to take a more proactive stance in their personal nutritional health and choices into their OWN hands we will be less of a minority. I look forward to those days. I can’t say ENOUGH about an amazing young man, that I “met” online while on my continuing quest/obsession for more and more knowledge on this impressive eating plan ( or WOE = “Way of Eating”). Craig who started the website “Ruled Me” has an impressive story of his own. The reason I mention he, and his website- I am on a woman’s forum about Ketogenic diet, and over 100 participants all started Craig’s 30 day plan on Monday, and all are there supporting one another, sharing the ups/downs/concerns/achievements to go strong and accomplish this goal until the end of 2014. THAT is dedication! and also inspiring, and motivating!.. that is ONE HUNDRED WOMEN, from all over the world, who all “met” on a spin off of another forum, after a great gal just put it out there.. “Hey ladies, I’m starting the 30 day “Ruled Me” eating plan starting on Monday, to take us through the holidays, who’s in?. The charge is US$5.00, Craig calls it a “donation”. I GLADLY paid my US$5.00 because the information I received in the 5 .PDFs is on point! Craig breaks it down “Barney style” for those of us who have more of a challenge grasping the full science of things. PLUS, THE RECIPES, and meal plans..all the way down to a shopping list for your essentials.. YAH.. THAT in itself, makes it pretty much a “no brainer” with absolutely zero stress for all, your meals for the next 30 days are simply PLANNED out, and super easy to do.. I HIGHLY recommend, and FULLY support this “30 day WOE plan,..so much, that I WANT TO SHARE THIS WITH EVERYONE.. not that I, personally have a huge following (as of yet), but it is something WORTH sharing.. and the best part?….the guy who wrote the plan?, CRAIG,- WOW.. what a GREAT guy! He will answer ANY question you have..and address concerns, uncertainty, or just if you want to say hi, he sincerely appreciates it ! He will help you out with ANYTHING Keto related. He is an incredible plethora of hands on knowledge, and a REAL, down to earth, super smart, sincere guy.. He VOLUNTEERED to simply be “on call” for our little group of 100 women whom have started their new nutritional journey during the most CHALLENGING time of the year (for most).. I’m just really impressed, and simply wanted to share. 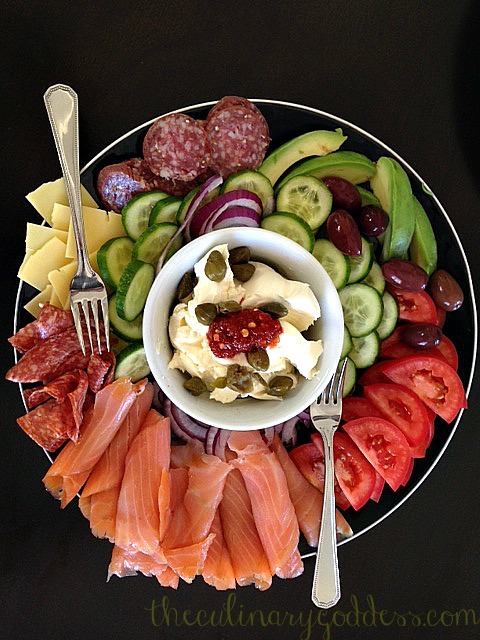 I have been making amazing delicious foods, from the “Ruled Me” website, and it goes to show that this man can COOK!, AND photograph..;-) It is inspiring, so much that I am on the quest to be able to modify most ANY food to “Keto Ize ” it 😉 Anyway take a look if you want some GREAT information.. Knowledge is power..share the knowledge! 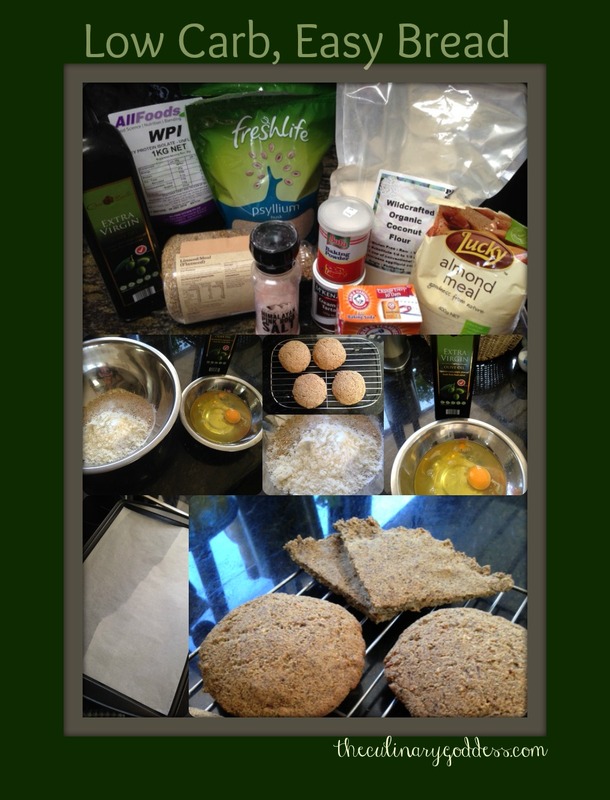 * 1 TBS salted grass fed (organic) butter- –people use “kerrygold” stateside, we don’t have that brand here in Oz..
I’m just doing my thing, keepin calm, and Keto’in on.. with AMAZING results after just 2 weeks.. which I am documenting, and will start an entire new blog about my Keto Journey 😉 LOOK FOR IT ..
Until next week.. Have an AWESOME weekend, and ENJOY yourself! 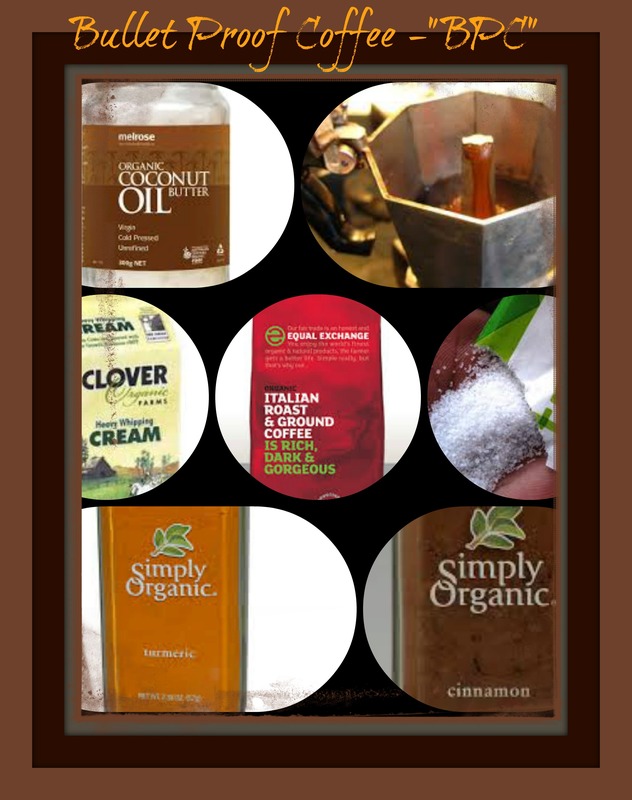 What a great collage of culinary KETO-FABULOUSNESS!.. just a SAMPLING of the things I prepared for us in the past couple of days.. I AM IN LOVE.. ❤ truly IN LOVE <3!! with this Way Of Eating (WOE)..
SCIENCE doesn’t lie, and nor does my camera..there is no photoshopping of ANY of these pictures, this is BEAUTIFUL..why? because these are pictures of REAL foods, Colourful foods, WHOLE foods, Nutritional foods, Organic Foods, Range/Grass Foods, BASIC foods, NON Processed, Modified Foods.. SIMPLE.. I have SO MUCH information spinning in my head ALL DAY long ! i have literally become OBSESSED with knowing more , and more… as I continue to delve into the science of this plan.. I am BLOWN away by HOW WRONG we have had it for most of our LIVES ! Especially in our Western cultures. I am also DEEPLY APPALLED with the amount of Medical “professionals” who DON’T HAVE THE KNOWLEDGE, and they DISAGREE with people seeking better health for themselves! !..In this journey..I have learned ONE really important thing..IT IS TIME for US, TO EDUCATE OURSELVES, people!.. EVERYTHING we have been “taught” and “fed” for most of our lives..IS ALL LIES!! .. FAT is not the killer.. I know this video is only available for free one more day.. but it’s worth a watch. 60 minutes of this information, could literally change your life..or at least inspire you to.. It came out a bit after I started getting into Keto, BUT wow, it just was one more PRO in what I’m studying, and convinced me even more that I am on the right track about health and nutrition..